Hey friends, I'm back with four new cards, so let's get to it. The first is for a brand spankin new challenge - CAS(E) this Sketch! Very excited about this - lots of talented folks on the design team. 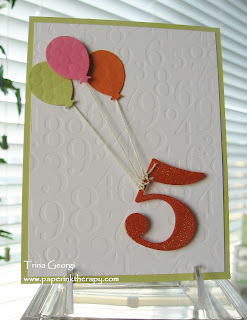 And here's one more card that I made for a sweet little girl turning five (and I can't believe I didn't use one single stamp!). It doesn't show up very well in the pic, but I made the "5" extra glittery for the little princess, using a kaleidoscope embossing powder (it reflects different colors when looking at it from different angles). Card Recipe: CFC74 - You're HOT! What a fantastic group of CAS cards!!! The sun and clouds are so ADORABLE! 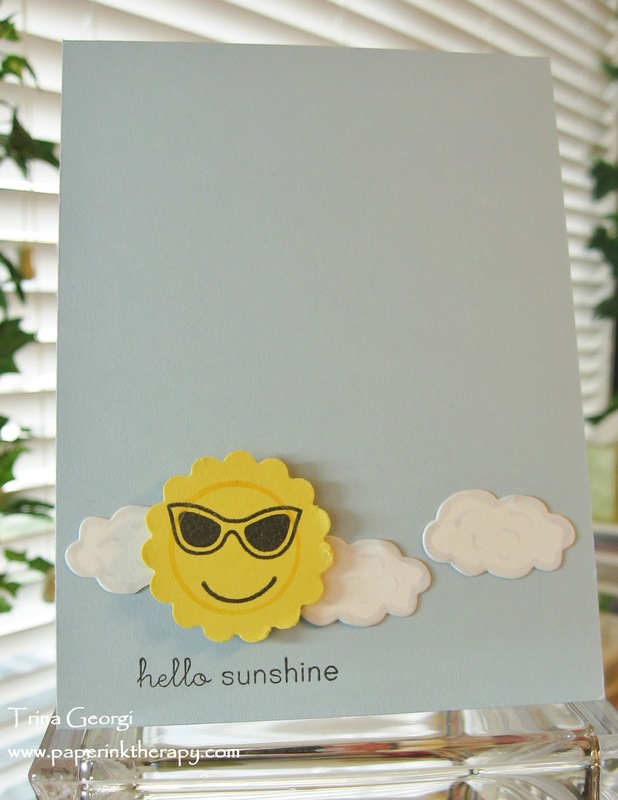 So glad you played along in our very first challenge at CAS(E) this Sketch! These are some great cards! I love the little sun and clouds. It was so nice of you to join us at CAS(E) this Sketch! Wow! You've been a busy girl!! Each of these projects is fabulous and truly CAS! Thanks so much for playing with us at CAS-ual Fridays - we're so glad you did!! 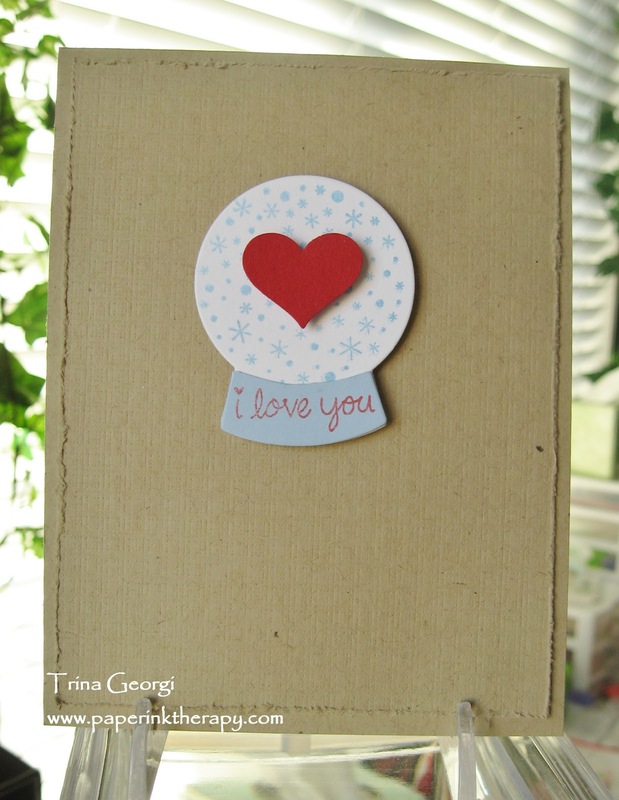 Wow...you were on a card making roll!! 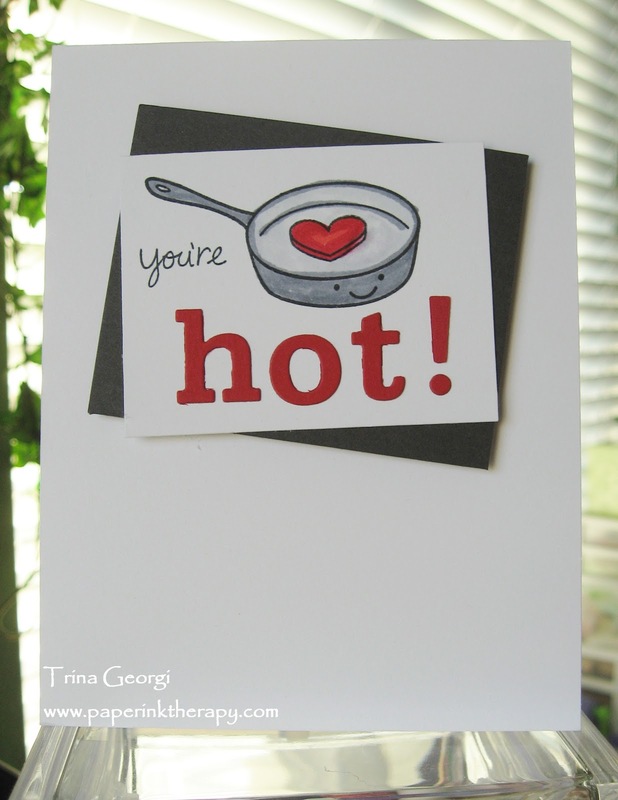 Your cards are wonderful, especially love the one for the challenge....love that sentiment...together with the frying pan...too funny but super cute and sweet:)!! So glad you were a part of this week's challenge at CAS-ual Fridays:)! !